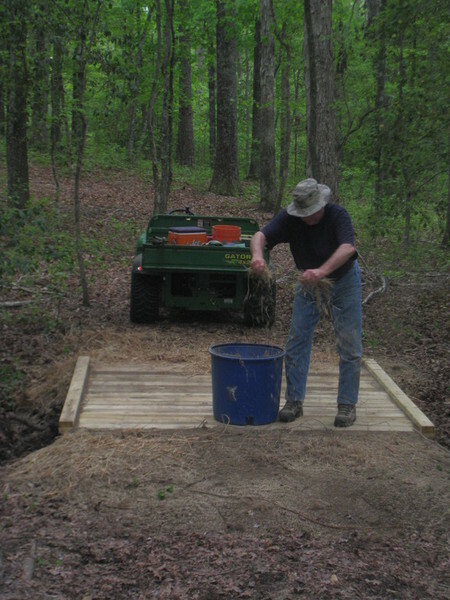 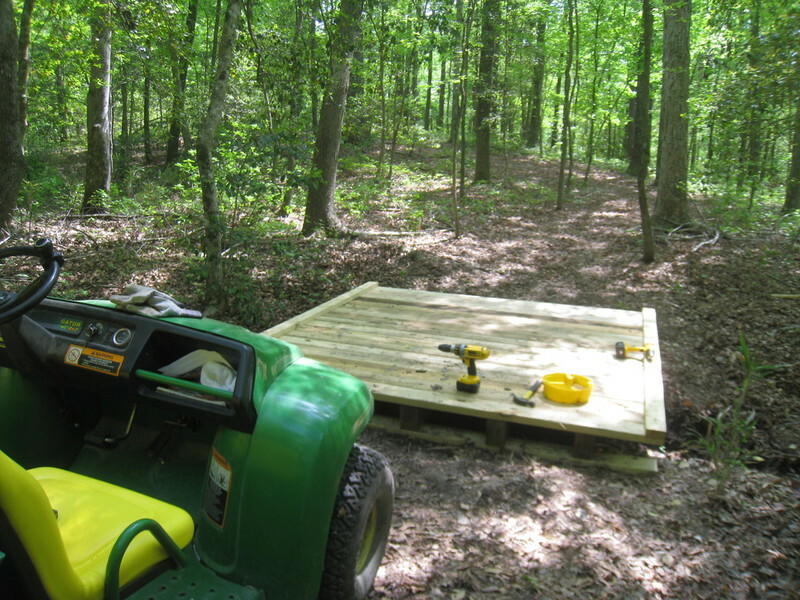 We have 3.6 miles of roads and trails on the property - and occasionally even a Gator trail needs a small bridge or two. 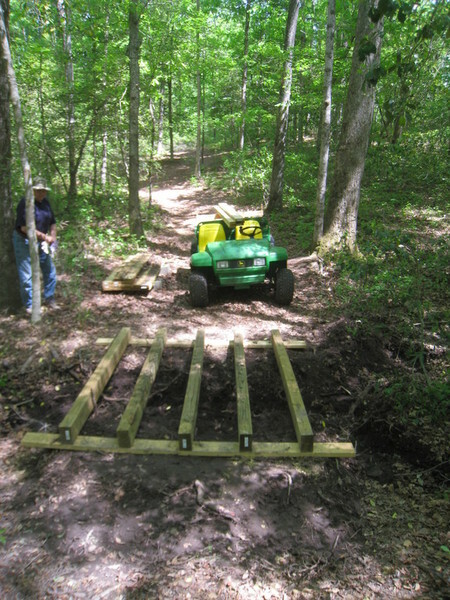 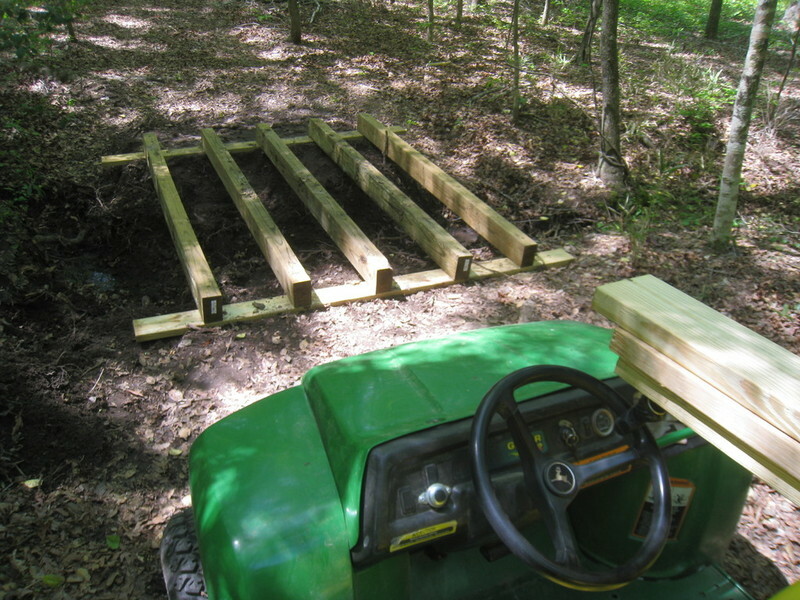 So here's what it took to build one of the smallest of our "Bridges of Harnett County." 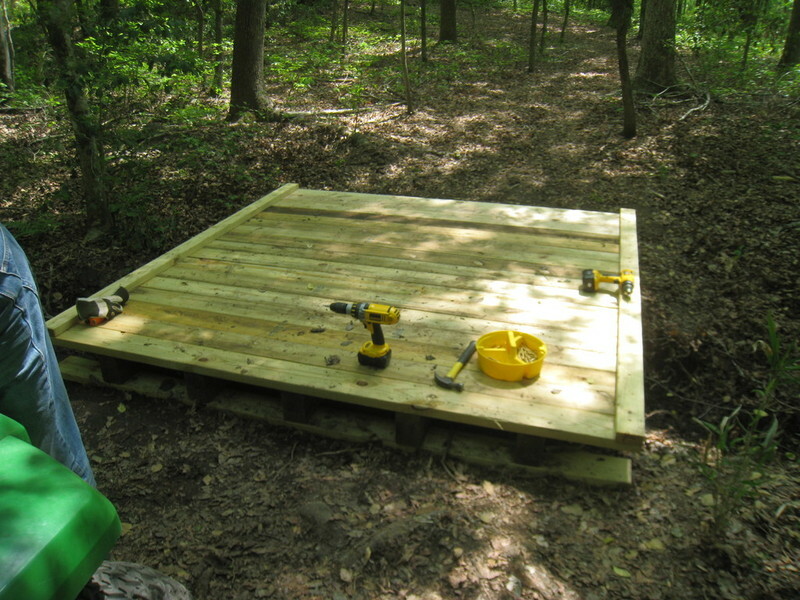 Actually, this one is named "Near Bridge"; at the opposite end of the trail is (you guessed it...) the "Bridge to Far."